Hi everyone. You’ve got until the end of the week to check out this awesome sample sale. 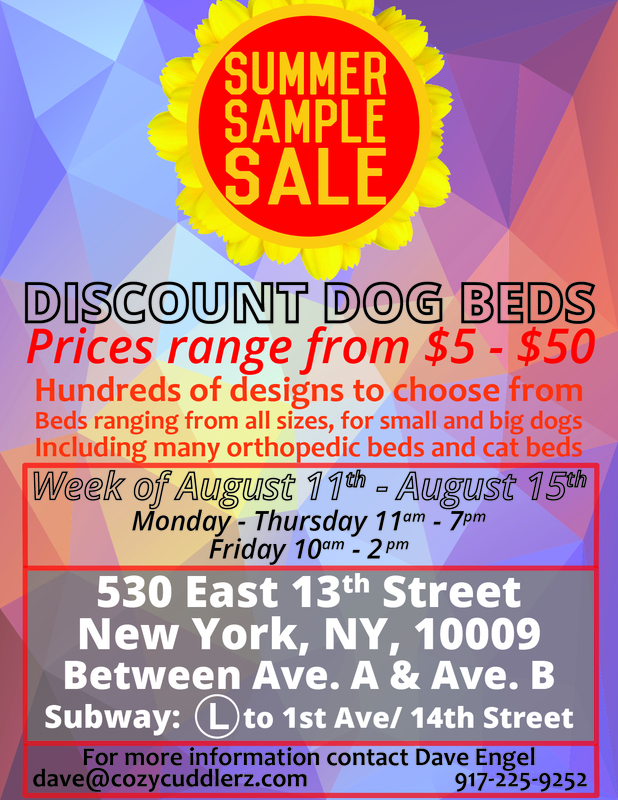 Great dog beds at great prices! – Mike.